Chinese company Huawei has announced a new pair of headphones called the Freelace Bluetooth headphones. The interesting and attractive feature about these earphones is that it has a playback time of 18 hours on a single charge. FreeLace earphones is IPX5 certified which implies it has efficient water and dust resistance capabilities. This further implies that FreeLace will be a great companion for you during travel as it can withstand power consumption and water-dust attacks to a great extent. FreeLace earphones are equipped with a nickel-titanium alloy cord covered by liquid silicon. The earphones have an in built USB Type C plug which features HiPair Technology of Huawei. The HiPair technology allows the earphones to pair with any mobile device when plugged in. The cord also facilitates charging of the FreeLace earphones using the smartphone as the power bank. 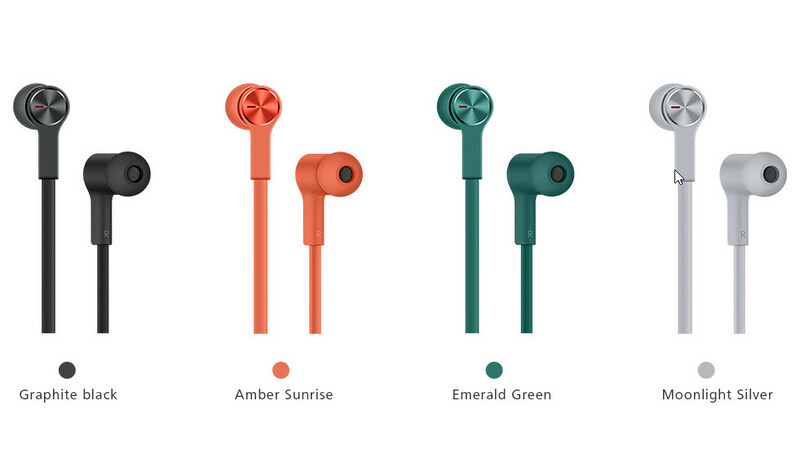 FreeLace earphones is blessed with several elegant features. It has a special noise cancellation ability that will provide you with dual channel wind noise reduction as well as Bluetooth noise cancellation algorithm. The earphones also sport a 9.2mm dynamic driver unit for a wider sound field. An ultra-thin TPU diaphragm is there for giving you rich bass experience, and a titanium plating that will provide you treble. The ear pieces are fitted with magnetic sensors. The function of the magnetic sensors is to clamp to each other when not plugged in to your ears. This ensures that the headphones are not in use right now. This new feature has been added to save unnecessary power consumption. The FreeLace comes in several impressive colors such as Graphite black, Amber Sunrise, Emerald Green, and Moonlight Silver color variants. The price is still withheld.